What is COSHH? Safety symbol quiz! As we’ve discussed in a previous COSHH definition post, we’re frequently asked “What is COSHH?” and “What does COSHH stand for?” Read on for a COSHH definition, a guide to COSHH symbols and a chance to test your knowledge! What does COSHH stand for? 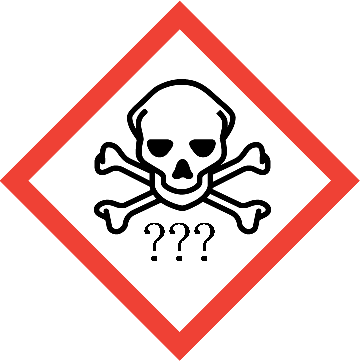 COSHH stands for ‘Control of Substances Hazardous to Health’ and under the Control of Substances Hazardous to Health Regulations 2002, employers need to either prevent or reduce their workers’ exposure to substances that are hazardous to their health. 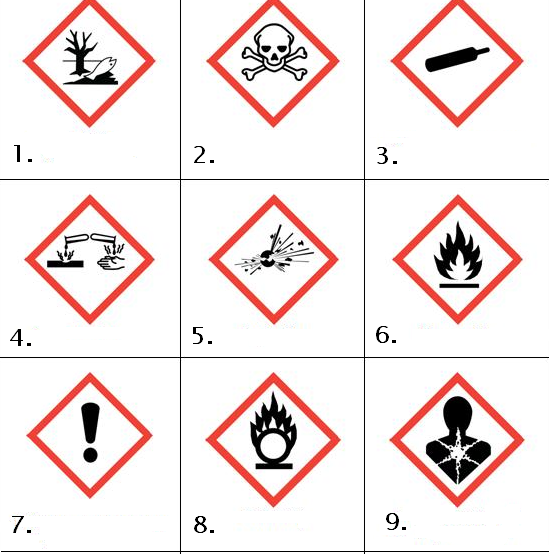 If you found that difficult, or if some of the symbols were unfamiliar, it may be worth considering COSHH training. Training will enable employees to identify, measure and control exposure to harmful substances, and as a result will safeguard your employees and help you comply with the law! I’ll be honest about it, I don’t think I have ever seen symbols 8 and 9. I’ll have to go and look it up!! !